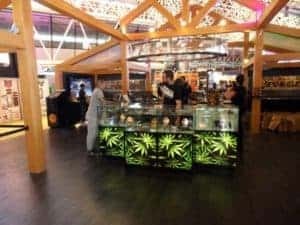 That was our First visit to Spannabis (2017) Show, we really didnt know what to expect. 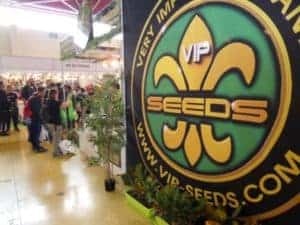 My partners and I are online promoters for about 15 years now and we had our share of conventions and shows but spannabis 2017 was very different in so many ways but somewhat Moi encouraged towards the online Marijuana seeds industry future. 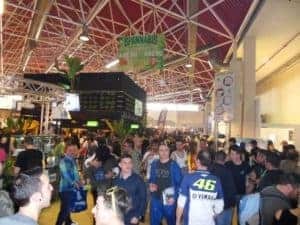 we came a bit late, what we saw was not pretty, show floor was a mess, booths were half emptied, attendance was low and sponsored looked tired and bit drained. Little that we know that just 5 hours earlier the crowd rushed in, lines were full till the end of the block, people just racked the place in thousands and since it was the first day and some of them just flew in they decided to leave early and get a good rest before the second day. First day Tip #1– don’t be the early bird in the show- Early Bird wont find any worms there. So the first day wasn’t a huge success to us, But in all fairness, we didn’t plan on storming the show right there and then, it was more of a sniff tour before the big bang. speaking of sniffing- there was no doubt about it, it was definitely a MJ convention, you could sense it from Miles away. Orientation is Key- ask the locals! ce food court in the show, if you are looking for something fast and light but we were hungry for local dishes – you can never miss with a good Tapas bar. as said,we arrived at 5PM stayed till 7:30 PM got all the info we needed for the next day- we already marked our targets and Knew what we need to do the following day. First day Tip #4– Orientation, get all information you can get, know the show’s time schedule of all the lectures and the locations you want to check out/People you wanna talk to and write it down so you can easily find them later on. The second day started the night before, we left the show Tired and hugry and the scent in the show room made us crave for a visit in the higher spheres- we found some at one of the social clave (clubs) in mid Barcelona (Resin Clave- look it up). Dinner was so much better after visiting the club, it was a great Tapas Bar near the Rambla, we ate the Menu, litterally. around 11PM we head back to our Hotel. 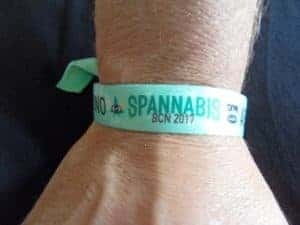 this is the place to mention the hotel we stayed in, Hesperia Tower hotel, around 19 metro stations from mid Barcelona but less than 8 min Taxi drive away from the actual action called Spannabis 2017! Hesperia is 5 stars Hotel with all the comfort and facilities that comes with it. the rooms are spacey, clean and comfortable (we stayed in the suits). we had a great night sleep and an amazing Breakfast Buffet, unlike any other European breakfast i have ever had (had a few). by for a team meeting, defining our goals and targets for the day. 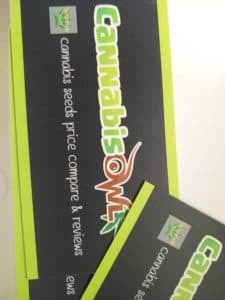 Since Cannabis owl.com is all about Seeds rivews and price compare we natuarally decided to go for the Seeds bank first. 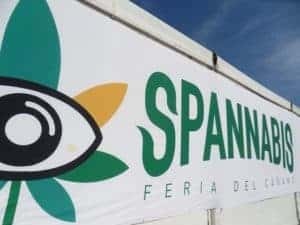 we targeted all seeds bank companies we saw in the conference’s brochure and detected from the day before and divided the work between the team. 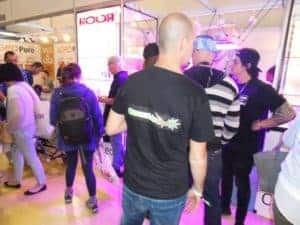 it was very importent for us to meet all the marijuana seeds companies in the show and to let them get to know us – very important. SAMSUNG DIGITAL CAMERAinto a show room with no attack plan- take 30 min and decide what are your goals and targets. that way you’ll never get lost. 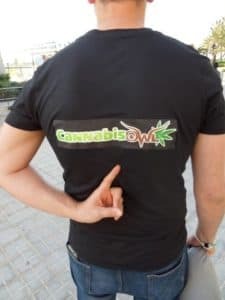 To enhance the CannabisOwl effect we put on or cannabis owl Tshirts , our business cards and our best looking smiles (not nearly enough in my case),and head on to the show. Second Day Tip #3- Good first impression starts at how you look, then how you present yourself and then whats left after you go- Shirts, business cards and good attitude is whats needed- make them remember you. We arrived at 11AM (show starts at 10 AM). 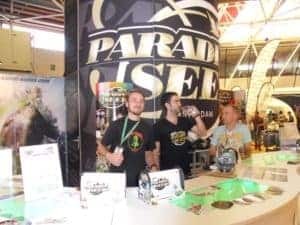 A tide of calm and happy smiling people (yes that’s a euphemism) was waiting at the pearly gates of the show , right then we realised the magnitude of Spannabis show. Lucky for us we already checked in and got our entrance passes the day before- we were late but very lucky ! – got in with no line and with a lot of jealous eyes staring at us. Second Day Tip #4- we were Lucky but it can help you the next time you come, if you plan on staying the whole 3 days, saves time if you are checking in late the first day and fly by the other days. We went booth by booth. 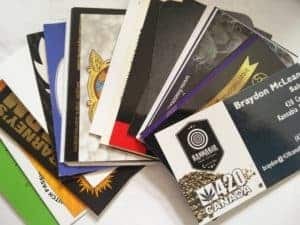 sensei seeds, Dutch passion seeds, Medicalseeds.net, aceseeds and so many more. We were on a mission, one by one, explaining, convincing, listening, arguing, advocating, and reasoning to at least 40-50 seeds Reps. and the more we did it the more energetic we become. By the end of the day (around 8:30 PM) we felt like we have nothing more to say. 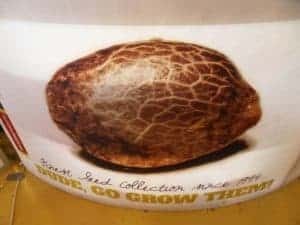 there was no screening, we talk to big seed banks and smaller ones, breeders and non, started with the person in the stand and went up to the marketing managers and the owners. An average of 15-20 min talk each makes it…. a whole bunch of min/hours. Second Day Tip #5 – For future ref if its not your first Rodeo and you don’t really know the players and gamne’s rules try to set up meetings a couple of weeks before the show- that way you’ll give them a chance to know you before they really know you. Most of our meeting went the same way, we explained who we are and what we do, they asked a few questions, we asked a few questions and so on. the differences were when it was a big or a small seed bank- the big ones asked us “why do we need you?” small one asked “how can we use you?” both fair questions. we cam prepared for these answers. all an all it was a good day. By the end of the day, we lost all our business cards, our voice and some of the energy we started with, but, we were happy, first goal was achieved. 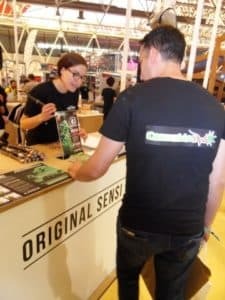 we covered all seeds banks in the show (but one, very elusive one-Zamnesia.com, for some reason we couldn’t find their booth tho we knew they are there. It was a good day, we got some promising leads, we got to know the faces behind the sites we work with and new faces we should work with. 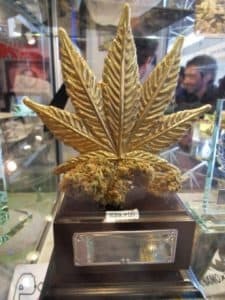 For online marketers and marijuana enthusiasts like us it was a very productive day. this is our core business and we managed to learn in depth and see first hand how this business works (more on that later).